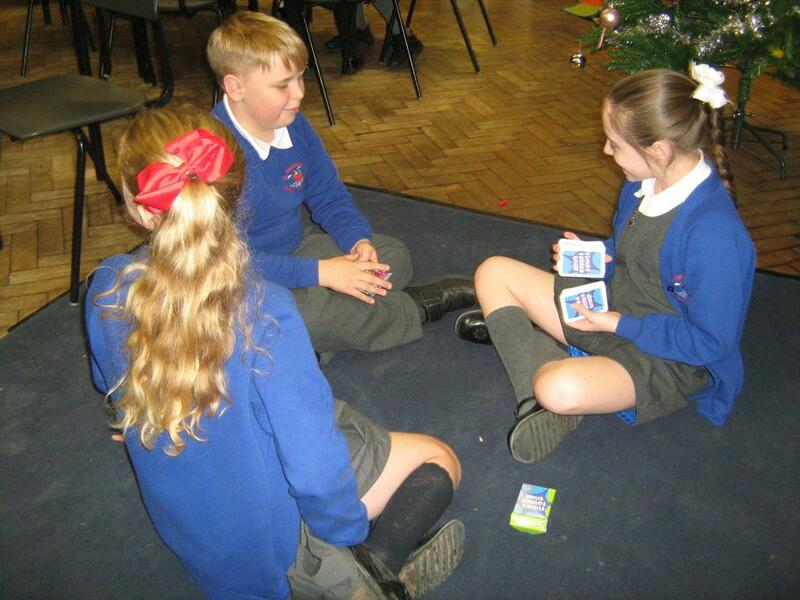 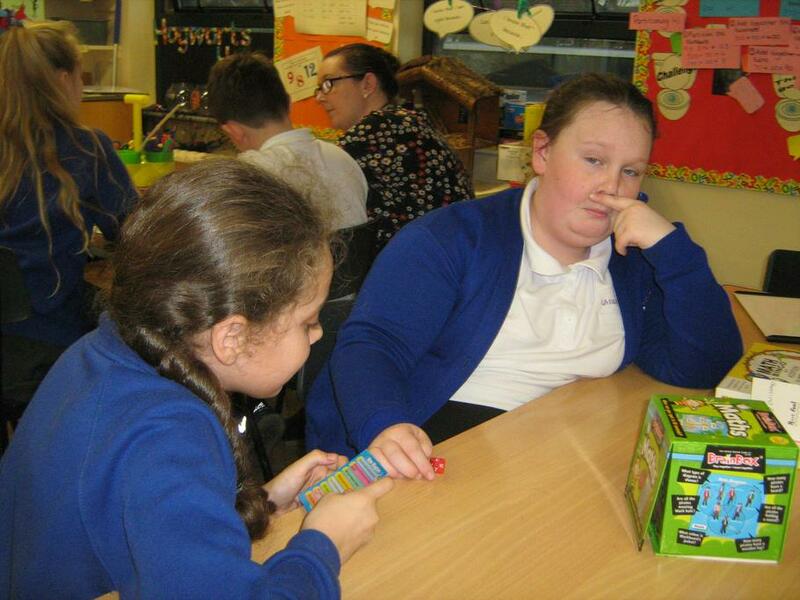 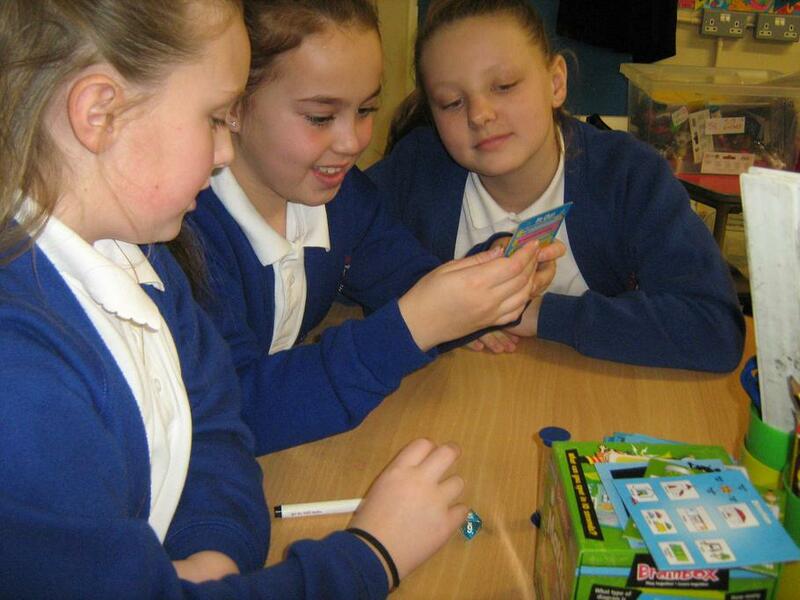 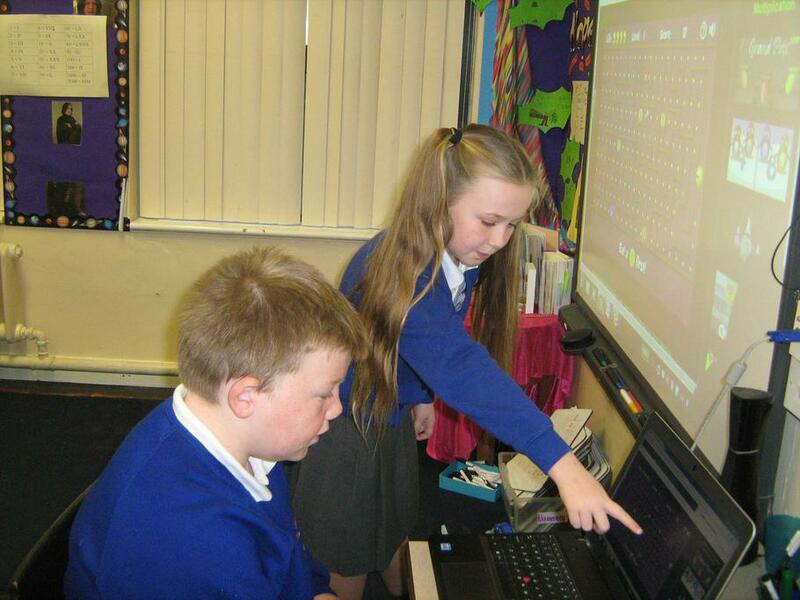 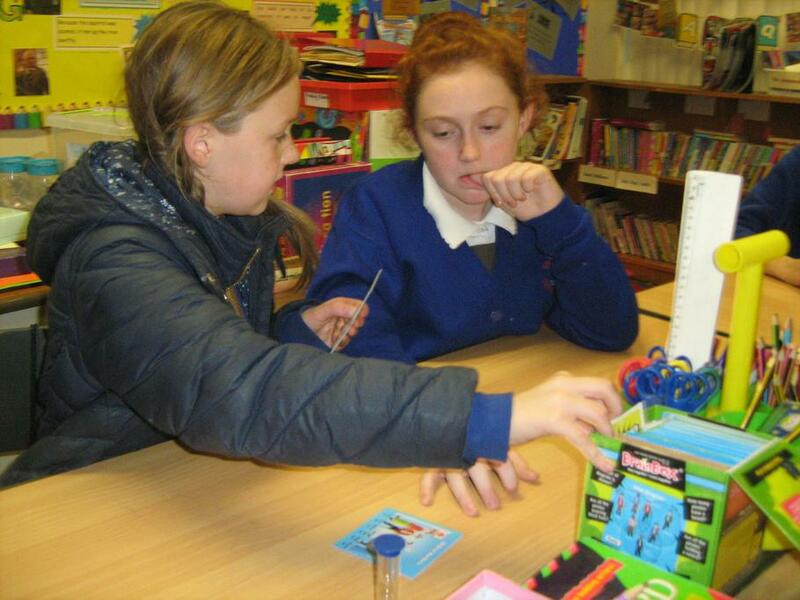 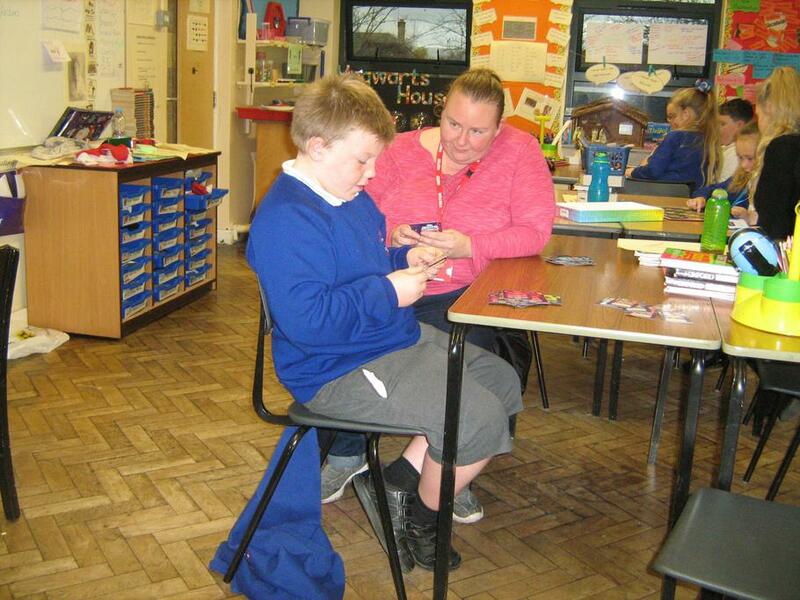 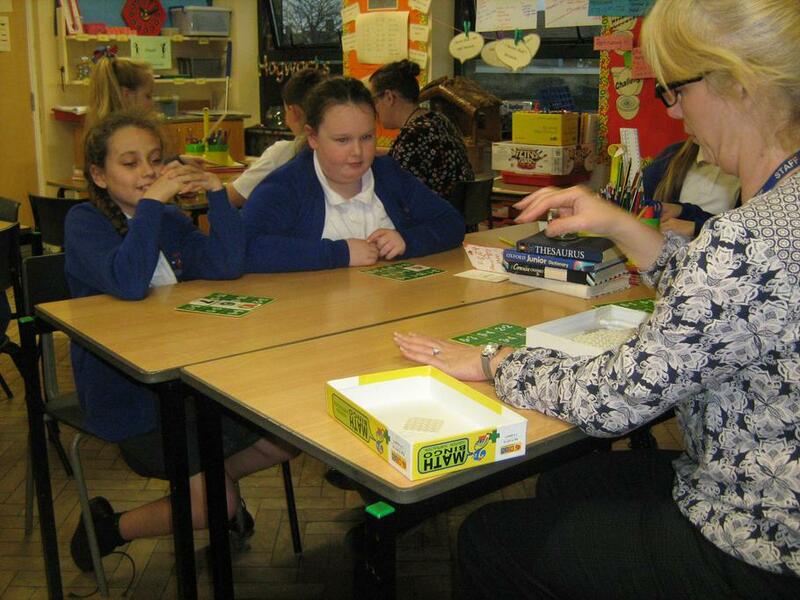 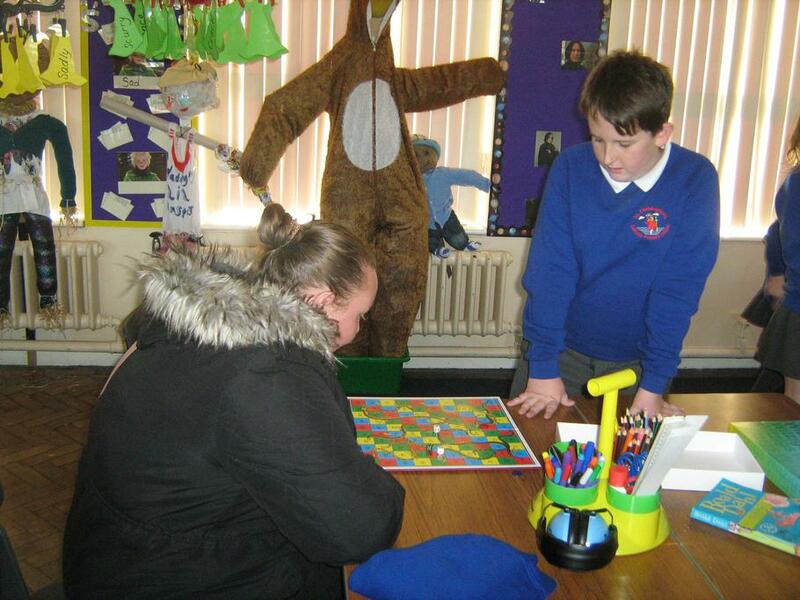 Every Monday year 5 children are invited to join the maths games club. 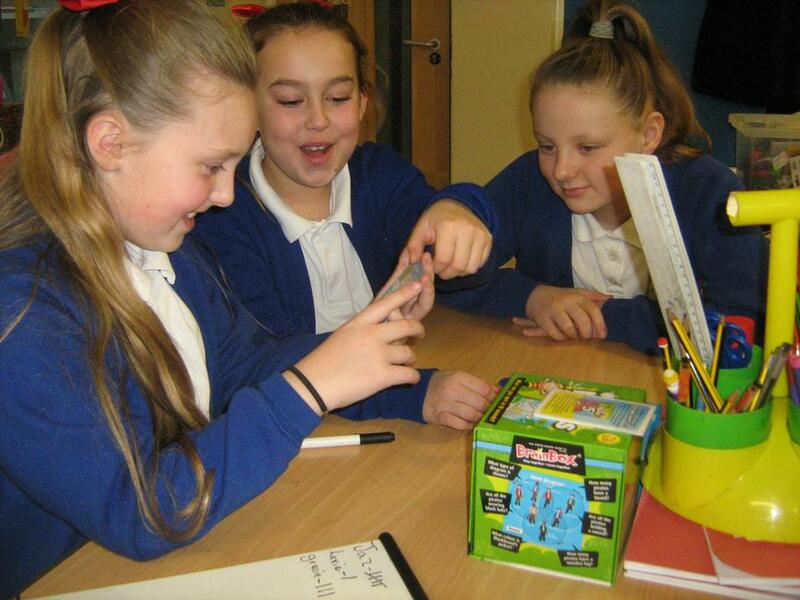 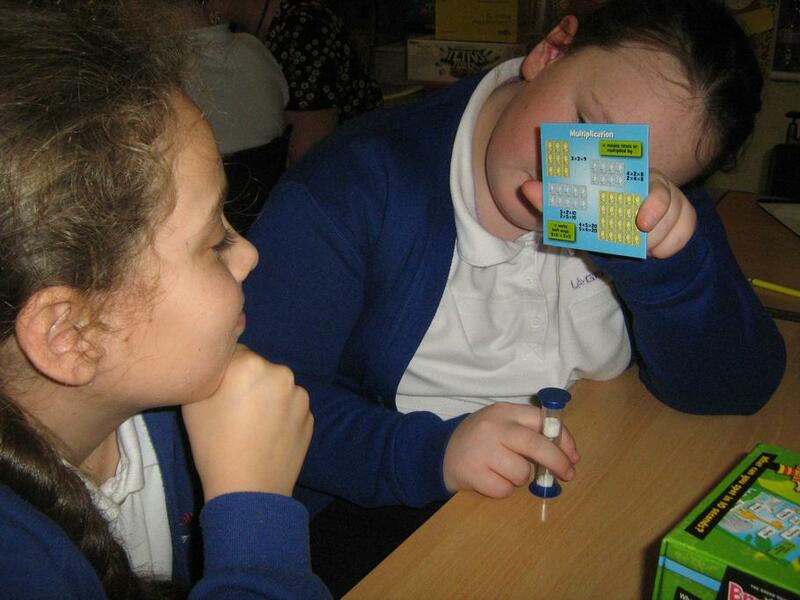 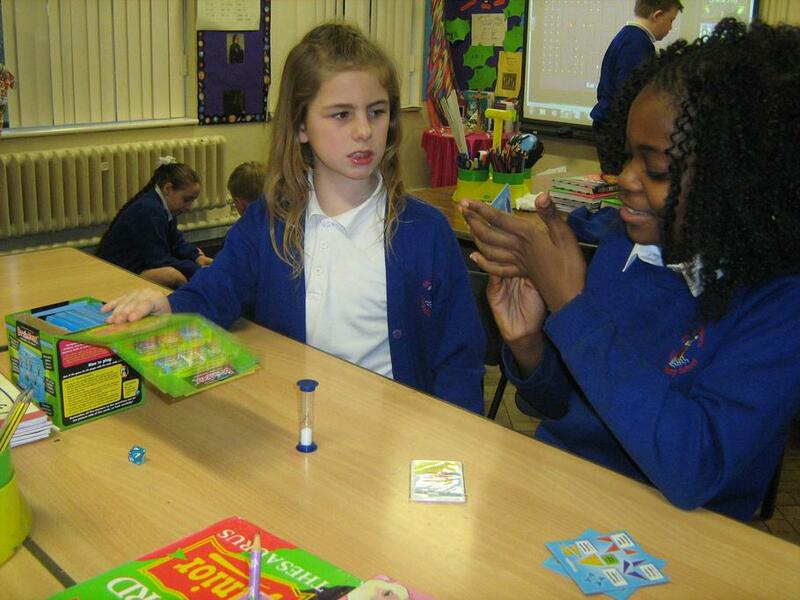 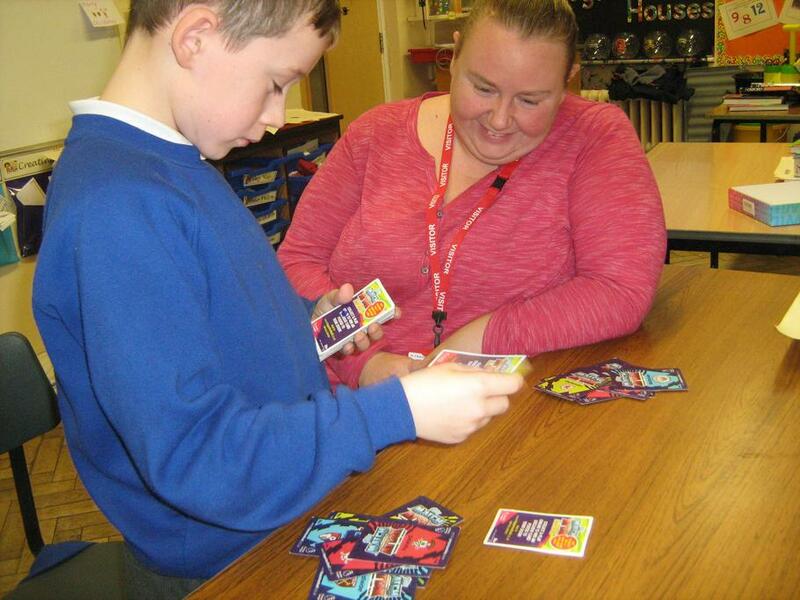 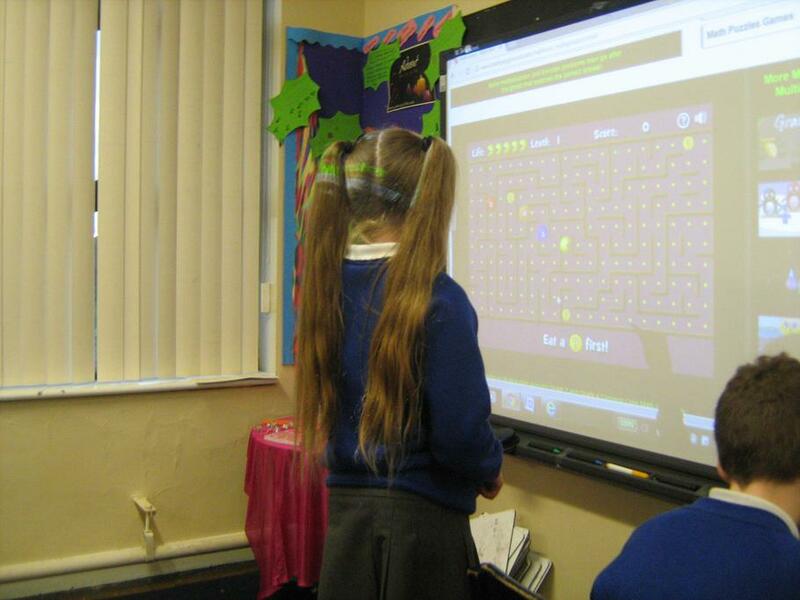 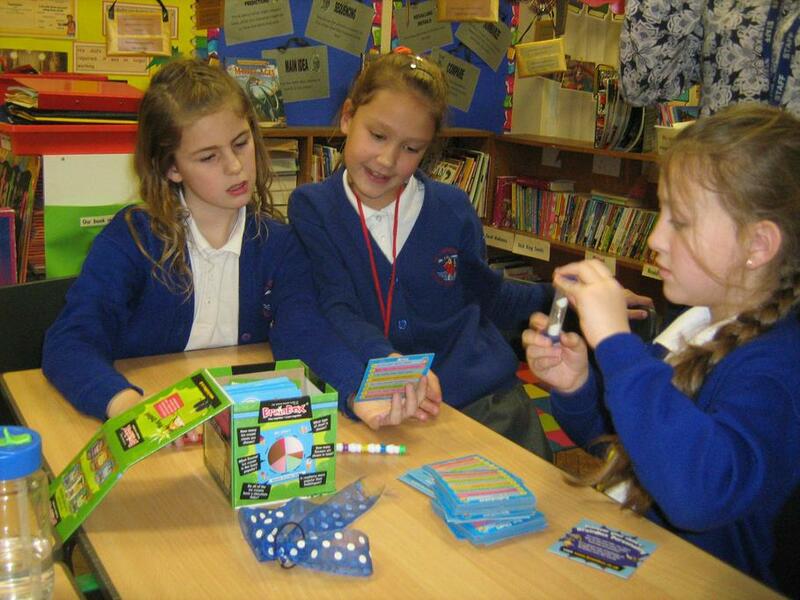 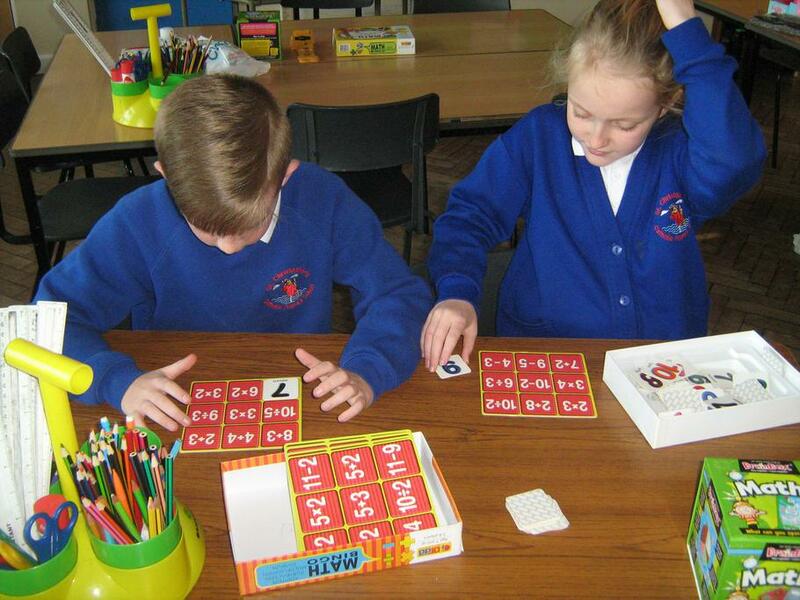 In the club we play lots of games involving maths, so not only are we learning, but we are also having fun! 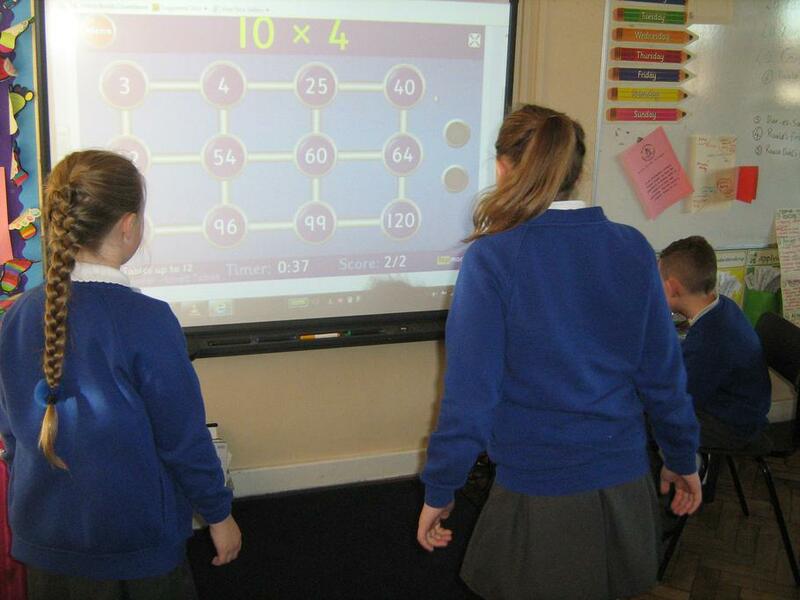 In the club, there is a big box of maths games that the children can choose from, but they also have access to games on the laptop and IPads. 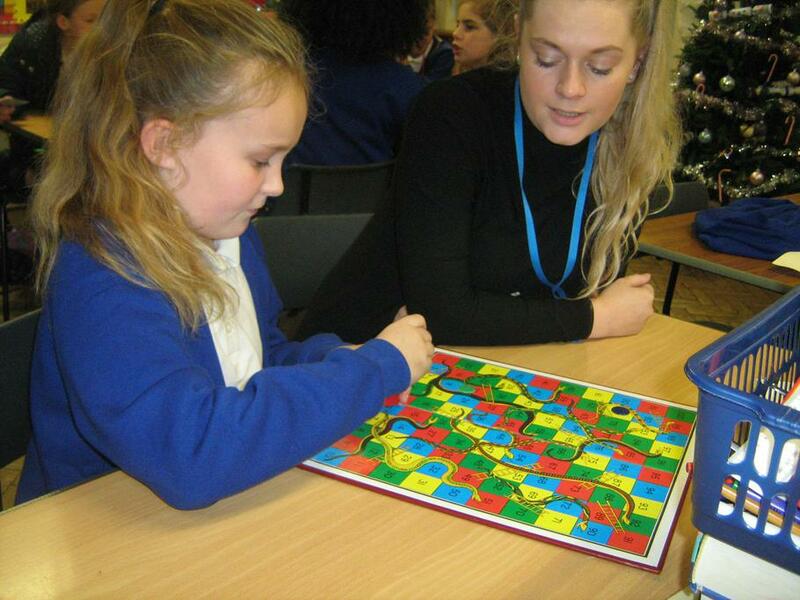 Some of the games the children love to play are: snakes and ladders, maths brain box, fizz buzz, times table splat, push the button, bingo and many more. 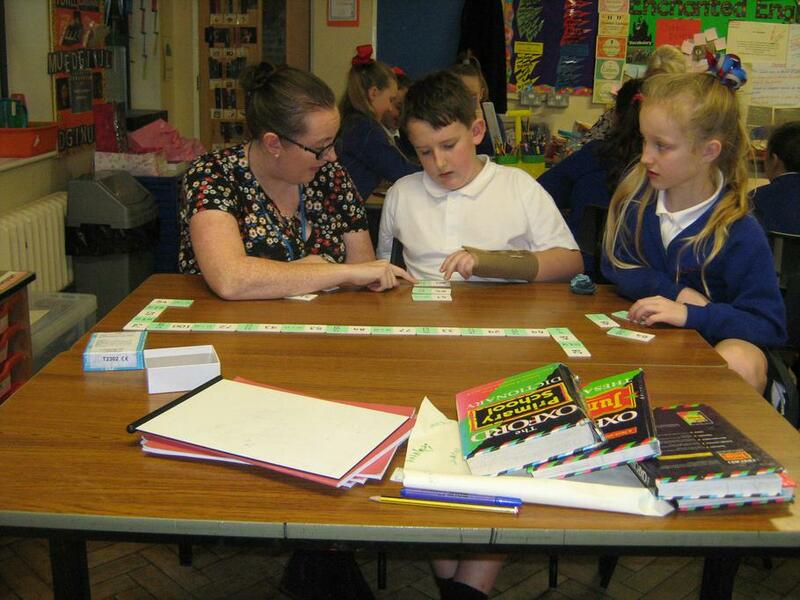 We are lucky to have some of the year 6 maths ambassadors helping us in maths club. 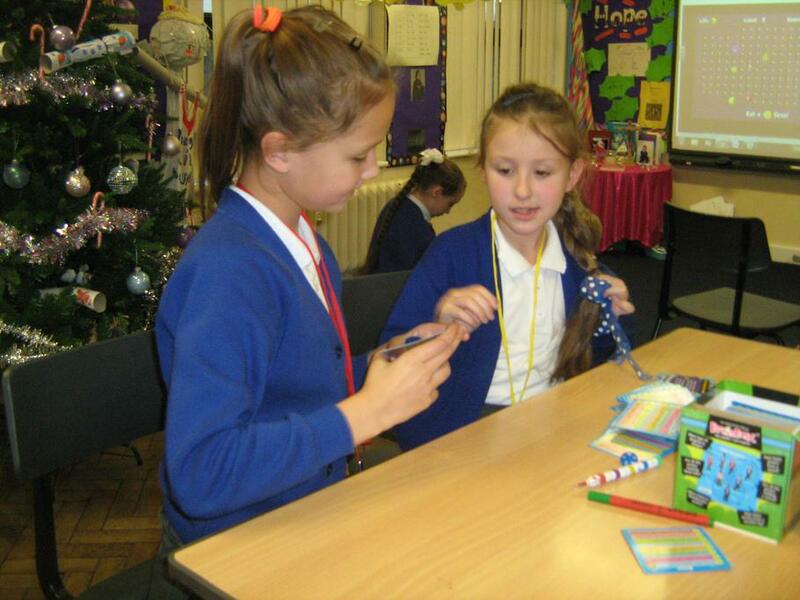 The year 5 children are loving maths club and the maths ambassadors are inspiring them to become future ambassadors in our school. 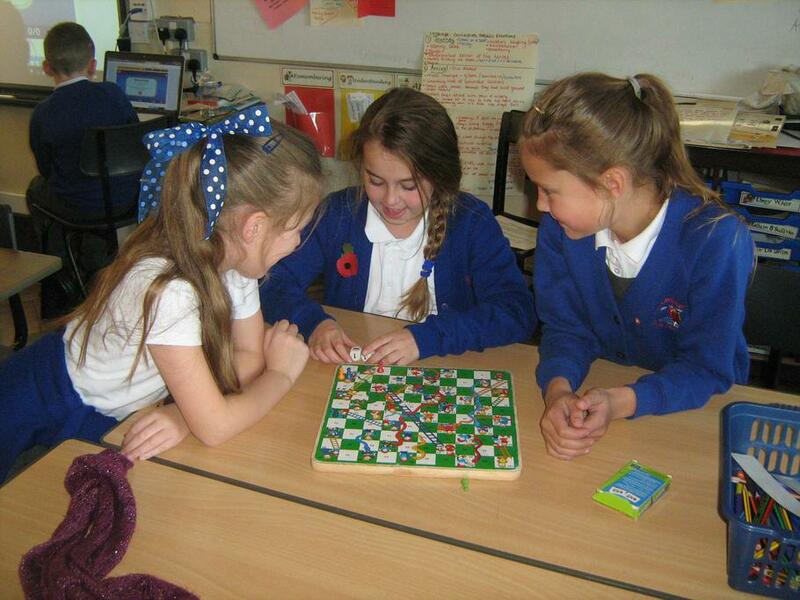 During the summer term, some year 4 children will also be invited to join us. 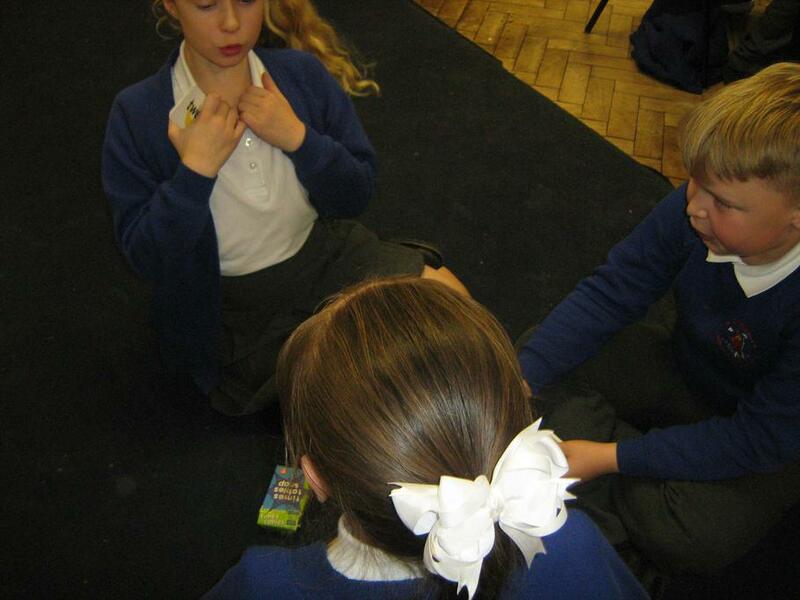 Take a look at some pictures of our sessions.